TOUCH OF CREATION: DCWV Stack-A- Holic challenge!! Its time for the new DCWV Stack-a-holic challenge!! We have two beautiful sketches for the month of March, you can check them out HERE. I used the card sketch today! The beautiful patterned papers are from new Seaside Yacht stack, available at Michaels stores. I love this gorgeous stack, it comes with beautiful printed Linen papers in it!! 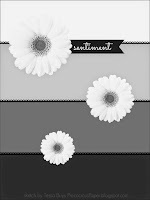 The anchor die is from Paper Smooches and sentiment is from Lawn Fawn Stamps. One Crazy Stamper: Anything Goes. 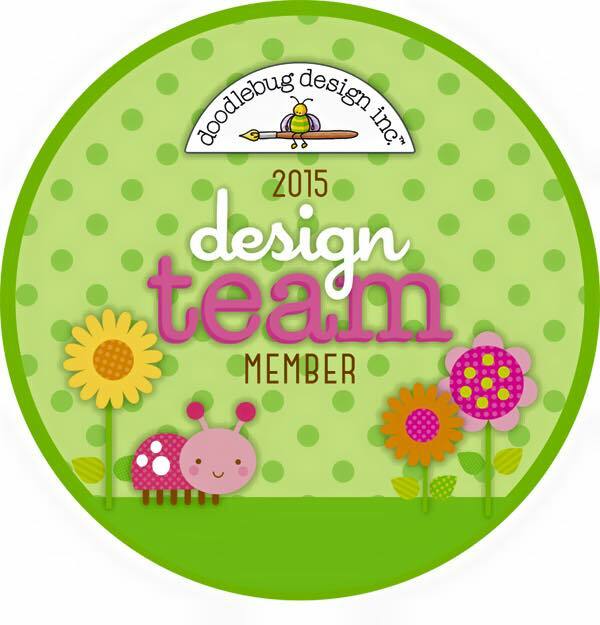 Make sure to check out DCWV blog for amazing DT creations!! You have until Monday, March 30th to play along and win some amazing DCWV products. What a totally fabulous card Piali ..Love the way you have mixed the patterns and colors here..looks so amazing !! Hi Piali! 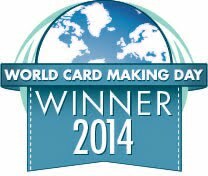 I love your nautical card! 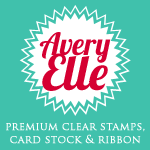 So great to have you join our March challenge at One Crazy Stamper! 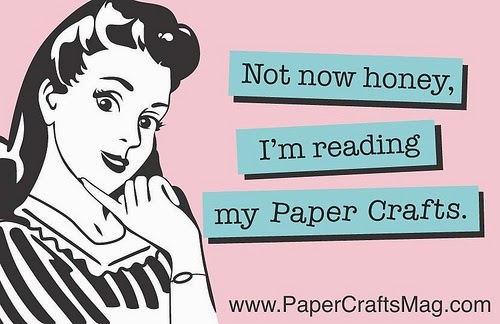 Thank you for sharing your beautiful card with us at Crafty Cardmakers and More. 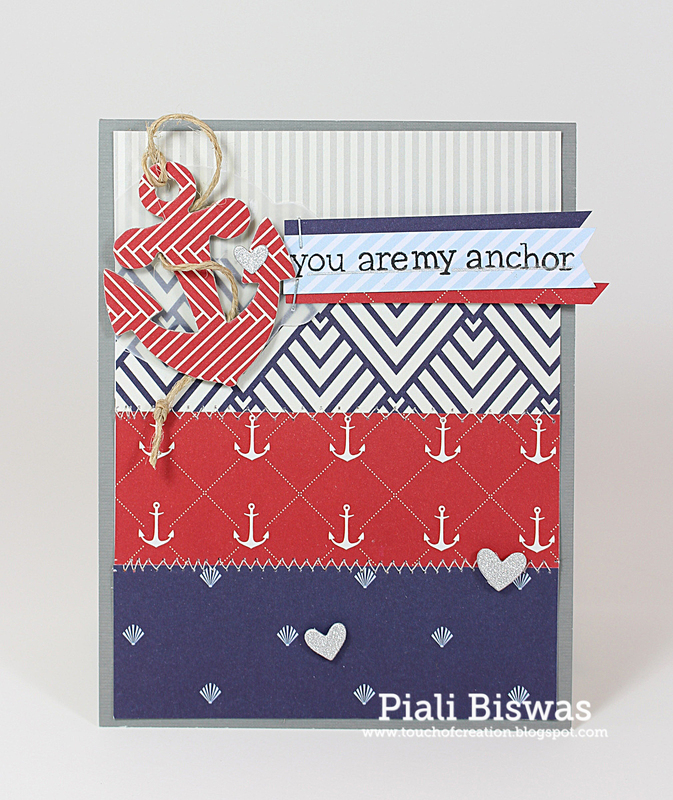 Love this nautical themed card! Thanks for playing with us at One Crazy Stamper and good luck in the monthly challenge.